Having a good data backup plan is essential these days, but backup alone won’t save you when you’re hit by a cyber attack or other disaster. You need to ensure your employees can access vital data and applications elsewhere when your office environment has been hit so that core business can keep on going while you bring your systems back to normal. To fulfill these preparations there’s a fair amount of work to do. You need to map your data, i.e. work out what your most important data is, where it sits, and who has access to it. Then make sure this is data is being backed up daily and being stored offsite. You’ll also need to find out how to encrypt the data. Next you need to find a place to defer to, either a physical location or a place in the cloud, so that operations can continue as usual. Testing your recovery site for full operation is equally important so that you continue to know if you have a workable recovery plan or not. So how do you do all this? The easiest way is to let a DRaaS (dedicated disaster recovery as a service) provider take the problem off your hands for as little as R1500 per month. 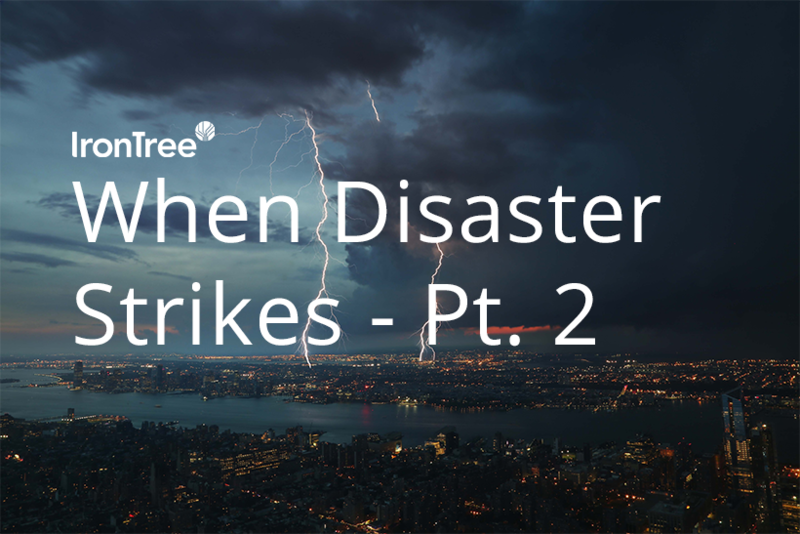 This way, dedicated business continuity experts will take over the task, and make sure your data is secure and your business systems are recoverable in an unaffected environment shortly after a disaster. It’s infinitely easier than trying to do the whole thing on your own with your IT department taking responsibility. And the peace of mind you’ll feel at being able to continue with business as usual – no matter what – goes without saying.